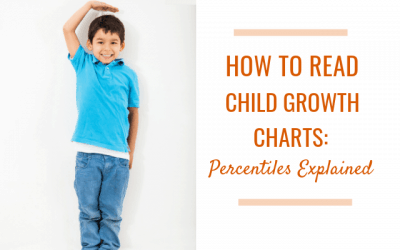 Find out how to read child growth charts correctly. 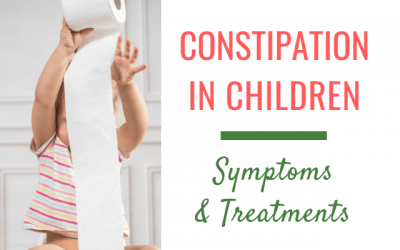 Common myths about growth chart measurements dispelled. 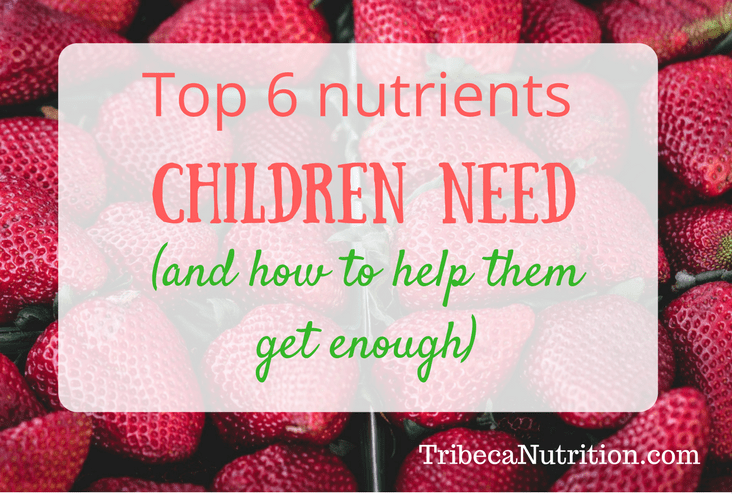 A pediatric dietitian’s take on bedtime snacking. 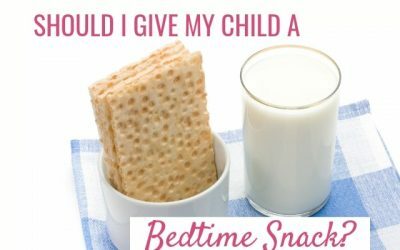 When bedtime snack is a good idea, when and how to offer bedtime snacks. 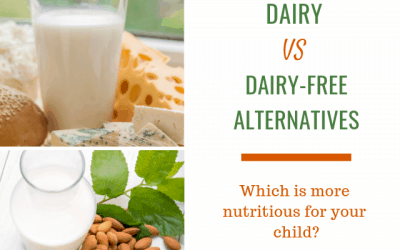 Which is a better source of calcium for your child, dairy or dairy-free beverages? 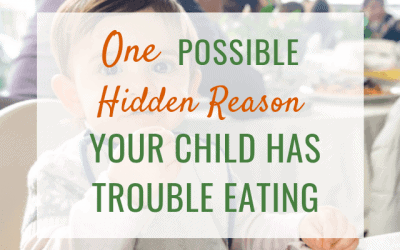 This post explains it all. 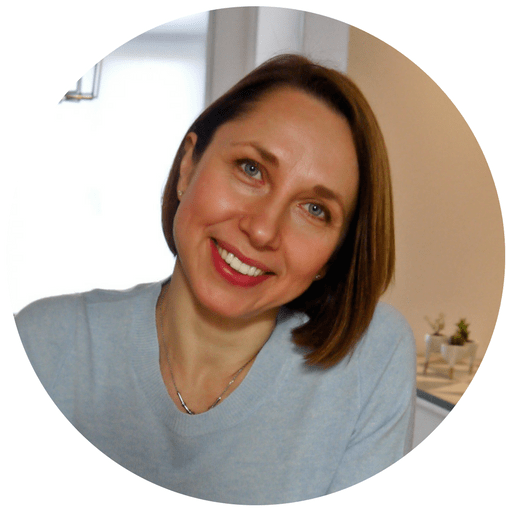 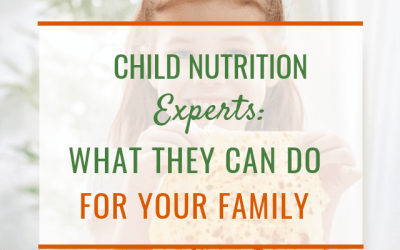 All about Pediatric dietitians – what they can do for families, the difference between a dietitian and a nutritionist, misconceptions about dietitians, and more. 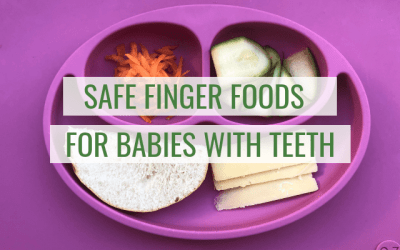 Learn the difference between gagging and choking, and safe finger foods for babies with teeth. 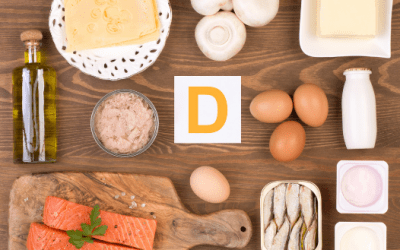 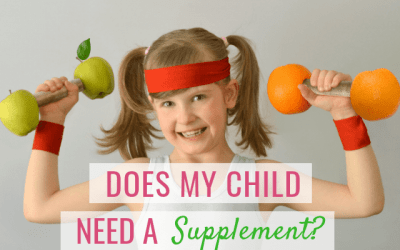 Does my child need a vitamin D supplement? 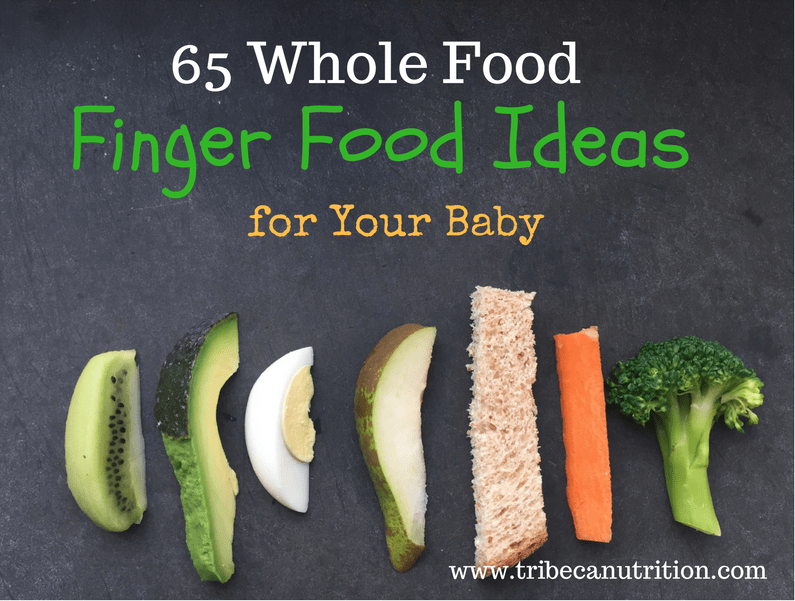 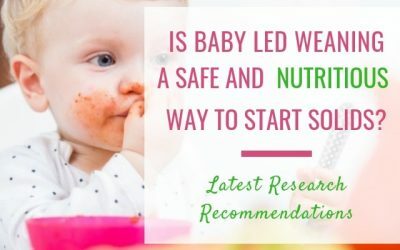 Is BLW a safe and nutritious way to start solids? 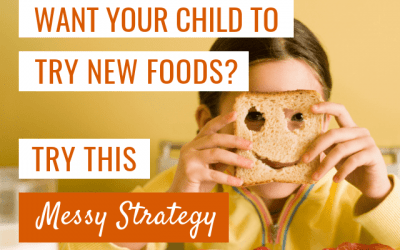 The latest research recommendations. 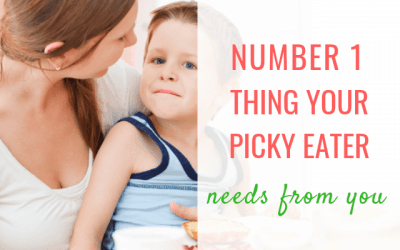 Just how picky is your picky eater? 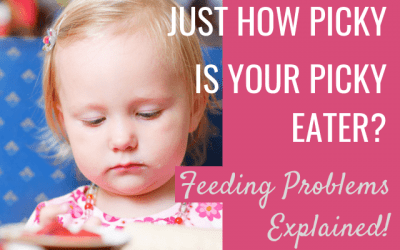 Types of feeding problems in children. 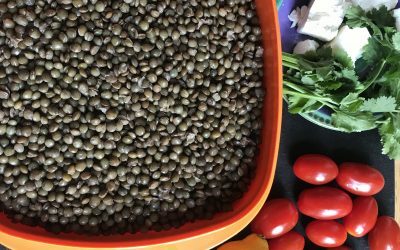 This kid-friendly iron-rich lentil salad is not only very nutritious, but it is also perfect for picky eaters since it can be easily deconstructed.